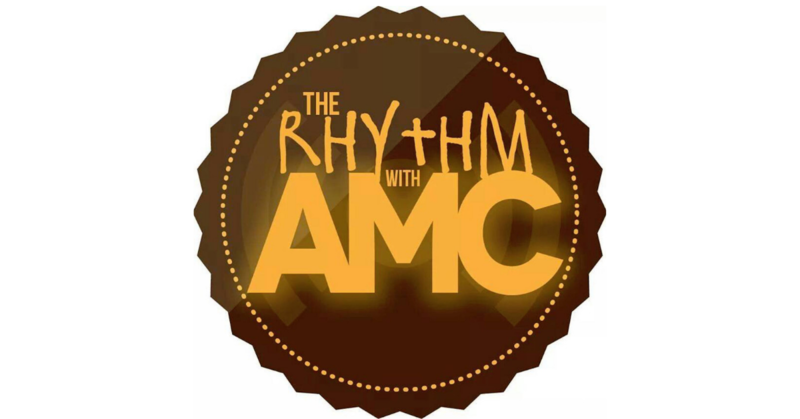 Home PodcastsThe Rhythm With AMC	The Rhythm with AMC: Getting down with The Get Down and why Hollywood loves a remake. It’s still hot as Hades, but we got you! We’re chatting about The Get Down and why Hollywood can’t leave a classic as a classic. Leave it be! But Sean doesn’t agree. Press play!